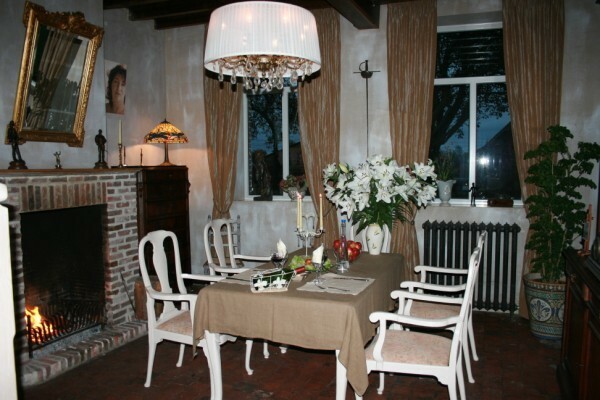 Het Pauwenhof is situated in between the historical cities of Ghent and Bruges, about 30 km from the Belgian coast. Free on-site parking and free Wi-Fi add convenience to your stay. A personal sightseeing guide is also available. No experiences yet with Het Pauwenhof. Be the first! 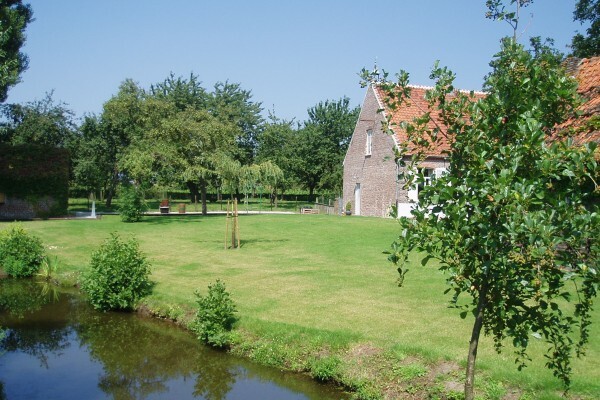 Did you stay in Het Pauwenhof? Let us know what you thought about it and help others to make the right choice! * I confirm having stayed in Het Pauwenhof. 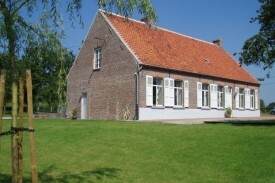 Find other bed & breakfasts in Ursel, all bed & breakfasts in Meetjesland or all bed & breakfasts in East Flanders.